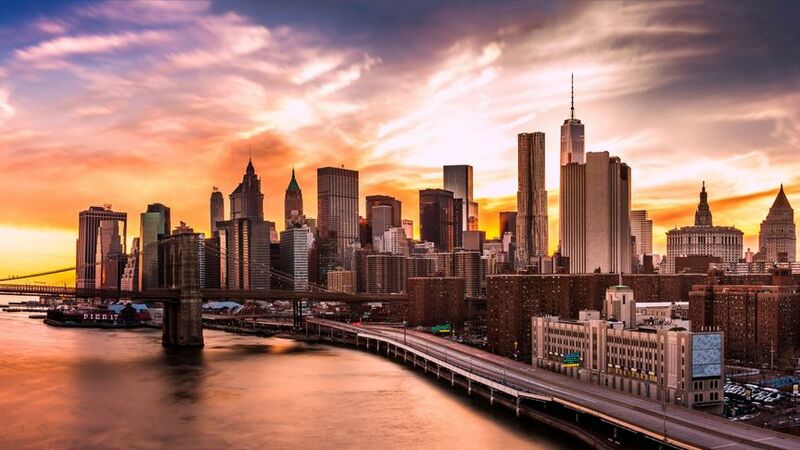 New York, New Jersey, Conneticut and houston texas areas. 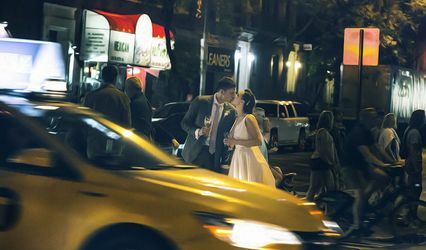 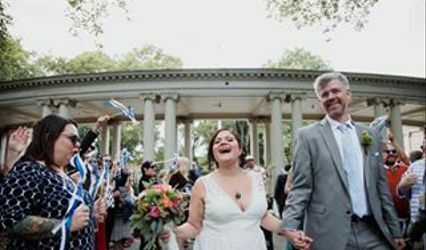 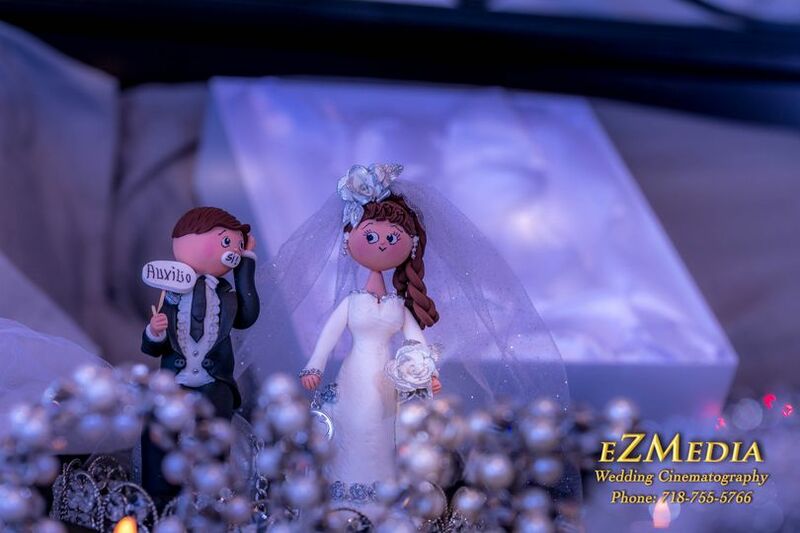 eZMediaNYC Photography is a City wedding photographer that believes that love and friendship is so unique that it should be documented in a fresh and beautiful way. 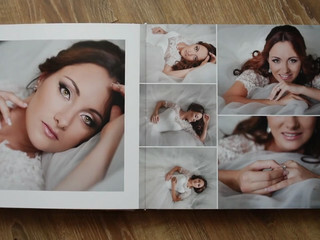 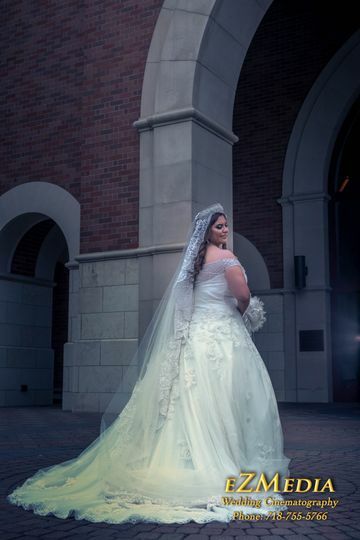 Tonny gets to individually know all of his clients in order to best represent them in the photographs that he captures. 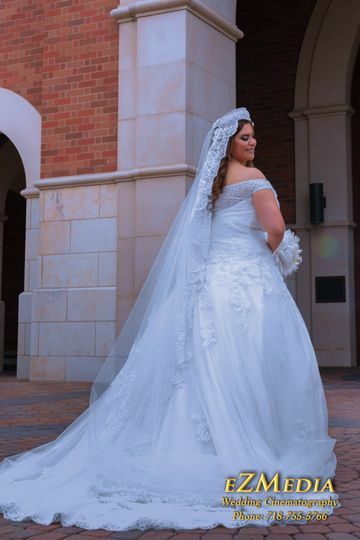 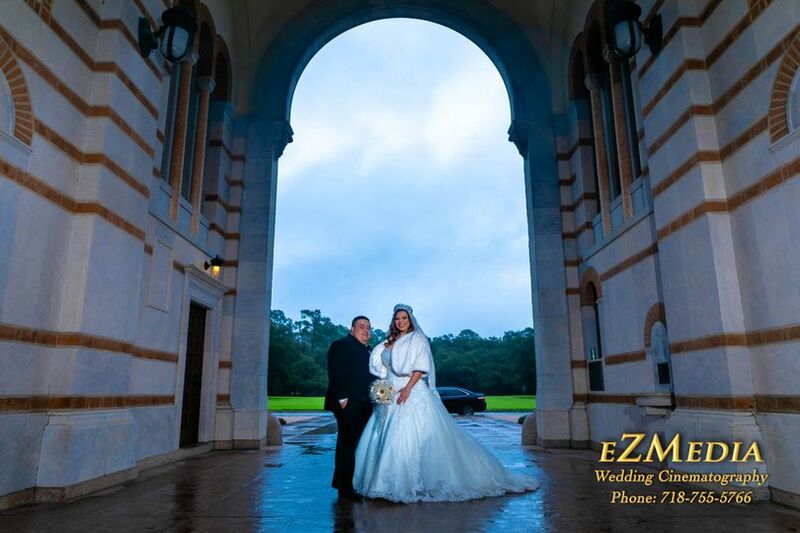 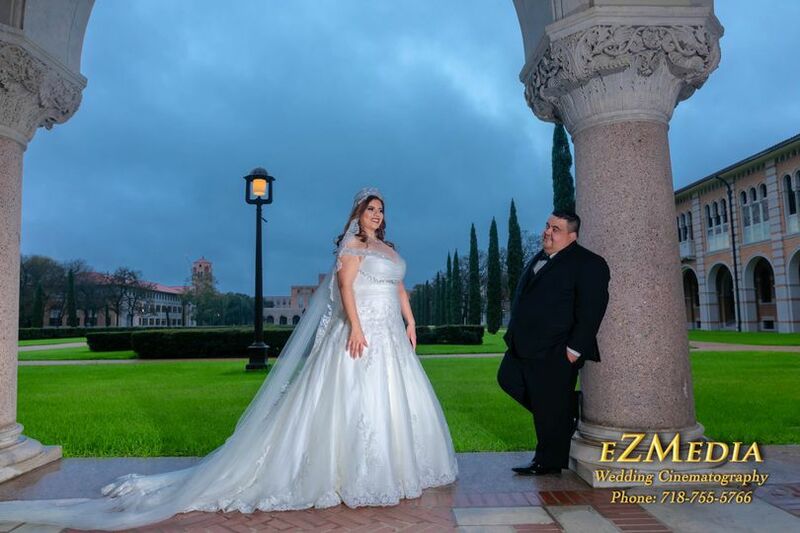 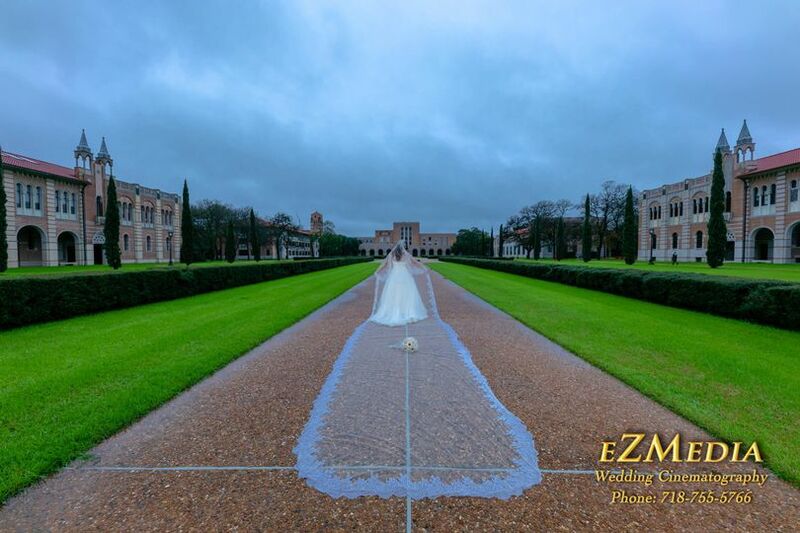 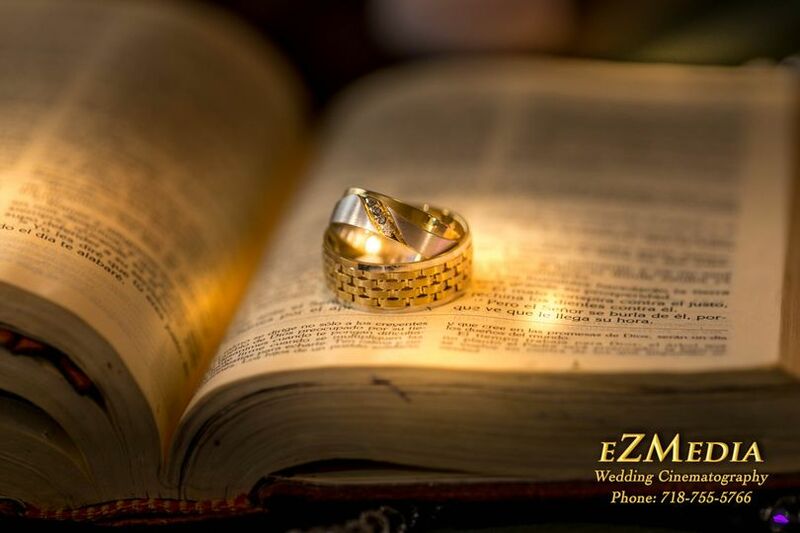 eZMediaNYC Photography promises to create wedding day images that reflect the fun, laughter, joy and romance from that best day of your life.